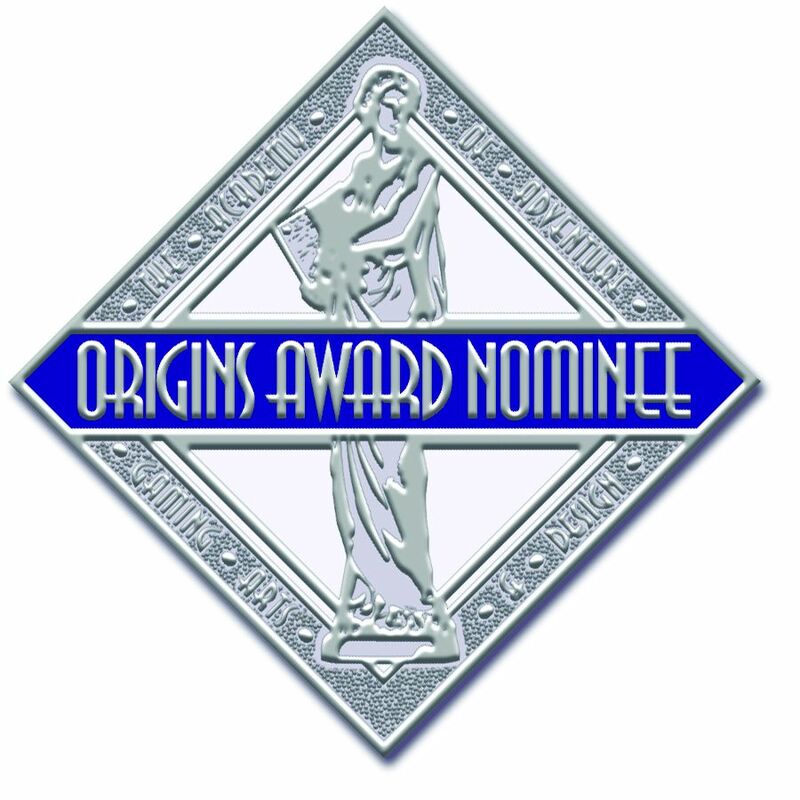 Congratulations to Ambush Alley Games for their double Origins Awards nomination. 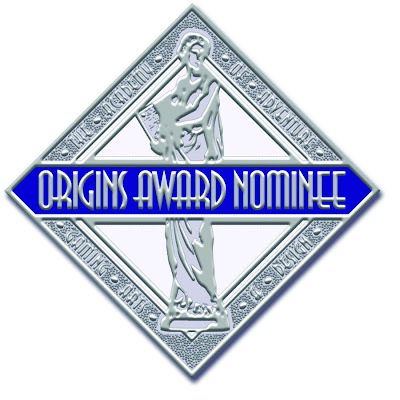 Force on Force and the Tomorrow's War expansion have been nominated in separate categories. True, I've barely played two rounds and am still studying the rule book, but this seems like solid validation to a relatively new game (though based off of the Ambush Alley system that's been out for several years).